Fudge's hair care products are used and loved by hair professionals world-wide. Here at Dennis Williams, we wholesale supply a range of Fudge products to barbers, hair salons and mobile technicians for use on client hair. 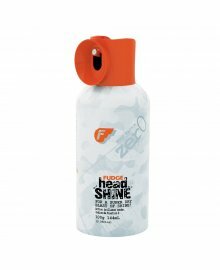 This includes the Fudge Fat Head, Skyscraper, Gum, Salt Spray, Shaper, Putty and more. Get the ultimate in style, hold and flexibility. With an extensive range including shampoos, conditioners and hair styling products, Fudge are fighting a war against bad hair!